For your convenience, you can download the webinar slides here and the handout materials here. Self-dealing is prohibited; conflicts of interest can be managed. But the intricacies of the two can be confusing. In this on-demand webinar, find clear, easy-to-follow steps to help you recognize each, avoid self-dealing, and manage conflicts of interest. Learn the laws from an attorney, discuss common situations and ways to respond, and identify policies your board should consider. 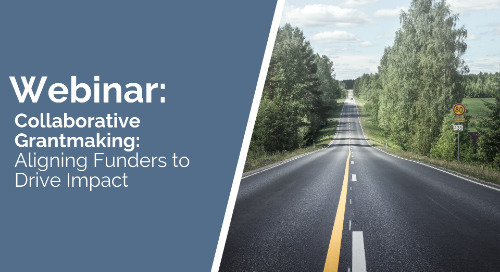 This on-demand webinar highlights the role of collaboration among funders to support nonprofits and make a bigger impact. Three Foundant clients share real-world stories of what they've done. 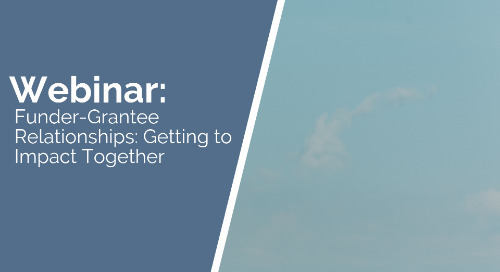 This on-demand webinar highlights three real-life funder-grantee relationships that have found success in a variety of ways. 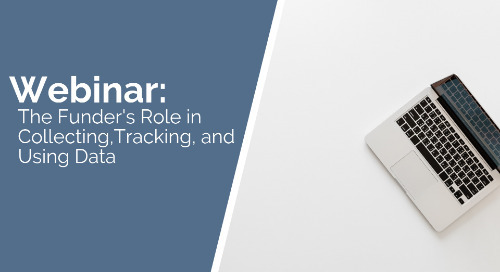 This on-demand webinar focuses on the funder’s role in collecting, tracking, and using data from the real-world perspective of three Foundant clients in a funder role. 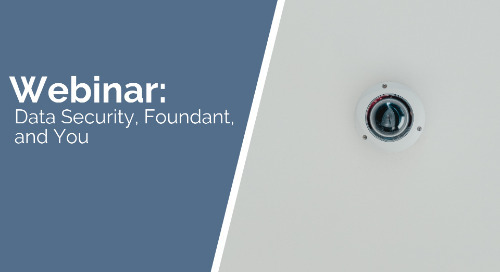 During this on-demand webinar, you'll learn some common security frameworks, how to assess your needs as an organization, and how to create action items you can take away and implement immediately. 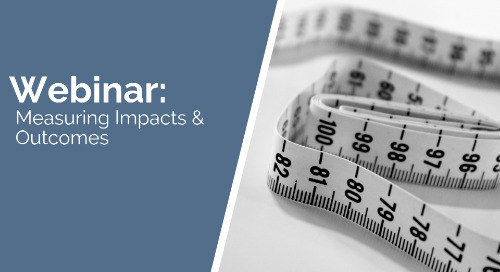 In this on-demand webinar, learn the strategies funders use to create impact, determine where you fit it in the process, and take steps to ensure your organization is measuring results effectively.